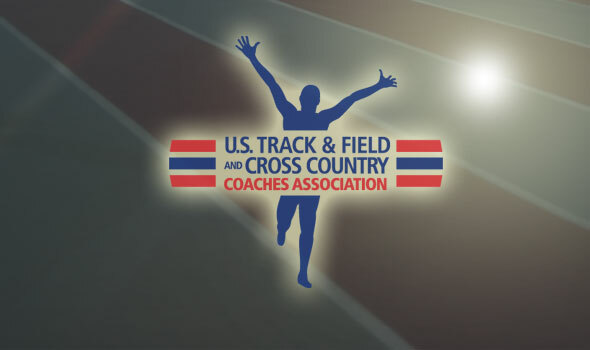 NEW ORLEANS – Outstanding collegiate track and field and cross country student-athletes around the country will have new opportunities for national recognition beginning next week with the commencement of the U.S. Track & Field and Cross Country Coaches Association (USTFCCCA) National Athlete of the Week Award. Awarded to six collegiate track and field and cross country athletes (male and female for each of the three NCAA divisions) each Monday by the USTFCCCA office, the National Athlete of the Week Award will spotlight exceptional performances by student-athletes from around the nation. Nominations should provide qualitative detail to explain the noteworthiness of the student-athlete’s performance. The manner in which his or her event(s) was won or nearly won; any records (school, conference, collegiate, etc.) broken as a result; the national significance of the time, mark or score; and the credentials of the competition are all pertinent details for quality nominations. Photos, videos and interviews are also encouraged. Nominations, which can be competed here, are due each Monday by 12 p.m. EST, and winners will be announced by 4 p.m. EST.